Fast, Affordable and Professional On-Site Computer Service & Repair for Your Home or Business. 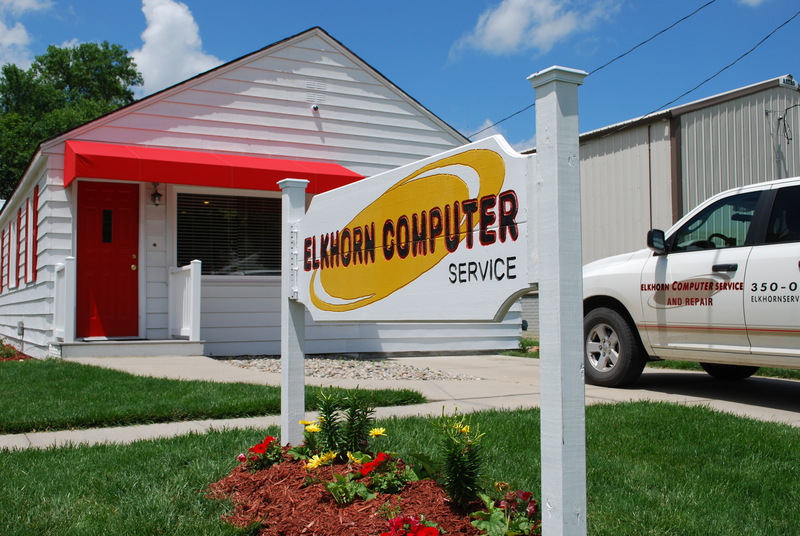 Elkhorn Computer Service is family owned and operated. We treat every person as if they are a part of our family, and every business as if it were our own. We will always strive to meet the demands of our growing client base. In business for over a decade, we look forward to serving your needs for years to come. 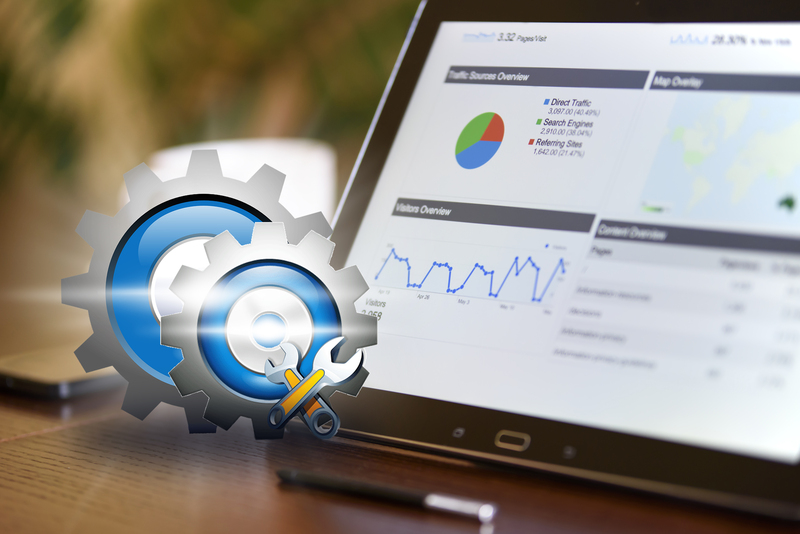 We have the cutting-edge tools needed to help you harness the power of IT. Our talented team of technicians, customer service representatives, and security specialists are here to help you. Bryan is committed to treating people right. He founded Elkhorn Computers to ensure that every person he served was treated with respect and that their needs were taken care of. When not serving clients, Bryan enjoys building things (especially with 2 x 4s), eating caramel apples, and entertaining his eight grandkids on the water. Oldest daughter and proclaimed favorite child, Lisa keeps the business going with her mad marketing and accounting skills. Following in her father’s footsteps, Lisa is also an entrepreneur and enjoys spending time with her husband and two boys on the lake. The only son of Bryan’s and un-proclaimed favorite child, James is the yin to his father’s yang and helps keep the business moving in the right direction. James loves bowling, grilling, and spending time away from work with his wife and three kids. He also enjoys beating his Dad in smoking meat contests. Gayland was the first hire for Elkhorn Computer and Bryan’s uncle. 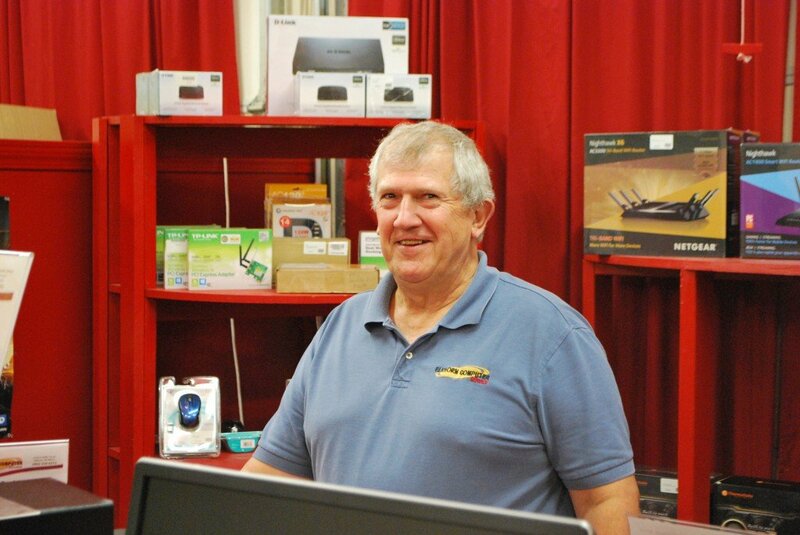 With a history in the ISP business, Gayland is the magic man behind getting your network set up at home and picking up your computers. Gayland also enjoys spending time on the lake fishing and playing with his seven grandchildren. Vinie is our commercial IT specialist and is our go-to for commercial support and networking issues. Vinie loves his NASCAR and AC/DC and can brew up some mean beverages when the occasion calls for it. Responsible for helping everyone, (seriously!) Justin is on the front lines for both commercial and residential customers. Justin has unbeatable customer services skills and his computer repair game is even better. When not putting out fires, Justin loves riding in his car with his lovely gal and three children. From Big business to small shop Josh has been helping end users with their computer issues for many years now! He can refer you to the best photographer in town and is in love with Chinese cartoons. Don’t let him fool you, he can whoop you in some awesome video games. Just call in to see how Josh can help you! Adam Defines being a people person! He has the personality that mixes well with everyone! As a valuable part of the business support, with a cyber security and military background, Adam is responsible for making sure our customers are getting the IT support they deserve! This guy will stop at nothing to deliver the best service available! He may be one of the healthiest people in our shop and its all brain food! If you ever thought your had an IT problem just bring it up to Steve and that problem will be long gone! Are you willing to test Steve’s Brain Food Powers? Just out of High School this kid knows his way around a computer. He can weave in and out of computer faster than he can in traffic with his sweet bike! He is great with customers and better with computers and will always be happy to help you! Mac, Windows, Linux, or Android, your name it, this guy can fix it! No Matter how difficult, no matter how weird, Jamal is willing to take a look and take care of your issue. Testing his skills is something we try daily, we have yet to be disappointing. Smart is not enough for this kid. Still in High School and working part time, Alex keeps us young and impressive! Still working on his High school diploma there is no doubt that this kids is going to take Elkhorn Computer to new heights. The only thing wrong with him is that that he likes the Cyclones, but its okay, all things can be fixed with good time. Bryan Thompson starts Elkhorn Computer Service in his garage…literally in his garage! The company starts by performing primarily on-site computer repair services. Hi Gayland! Our Residential clients love Gayland! 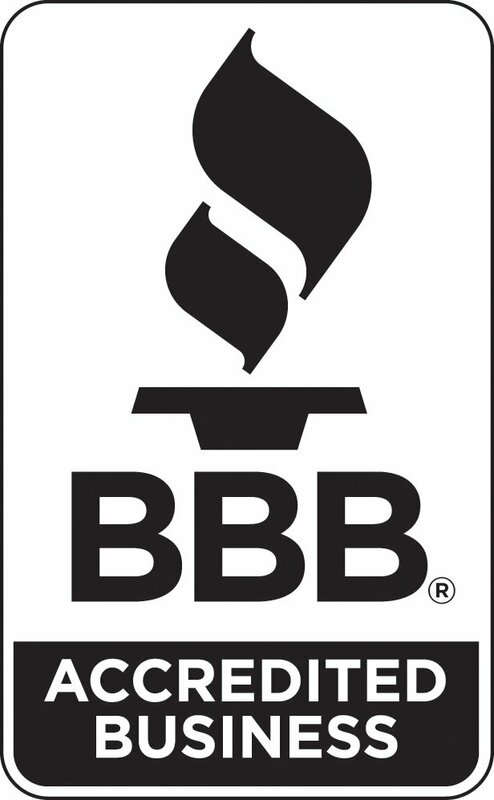 We are proud to have retained our A+ Accredited BBB Business rating since 2006. Lisa joins our staff and focuses on marketing and office management. She is also Bryan’s oldest daughter…and his favorite! Elkhorn Computer moves from Bryan’s garage and basement into our new location at 2720 N 206th Street in Elkhorn. We have an official Drop Off Center for our clients! James comes on board to focus on sales, product management and business development. James is Bryan’s son and likes to believe he is his dad’s favorite. We now have a full-service center and sales office to meet the demands of our growing client base! Elkhorn Computer Sales & Service is rejuvenated with this move. 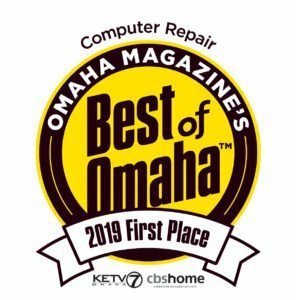 Voted Best of Omaha for Computer Repair! 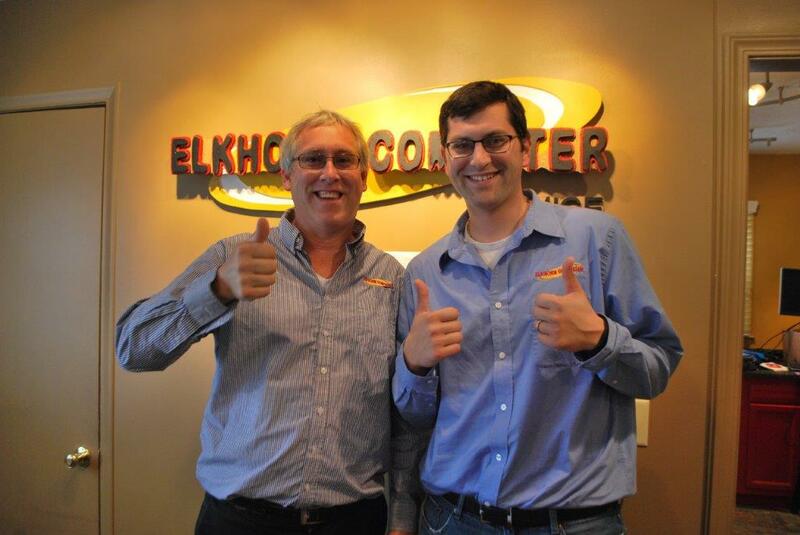 Elkhorn Computer celebrates 10 years of amazing work! 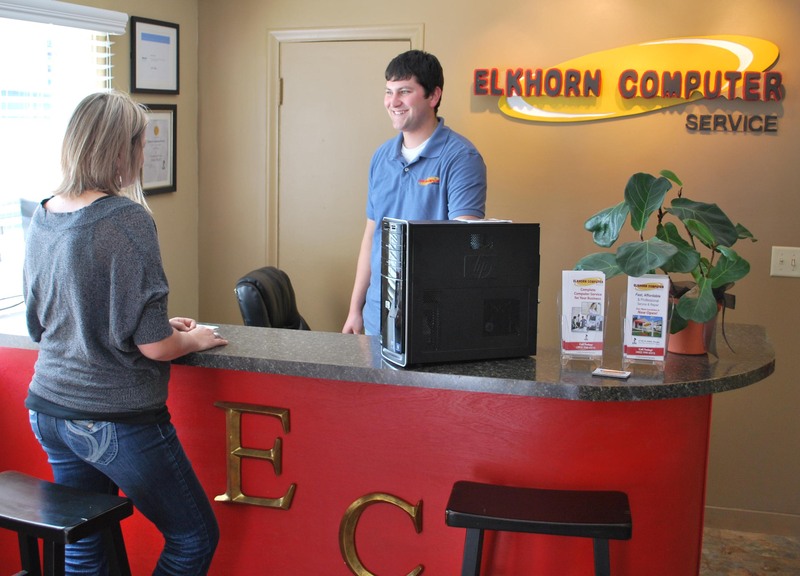 Elkhorn Computers begins offering managed services for our commercial clients. Now they can worry less about technology and more about growing their businesses! 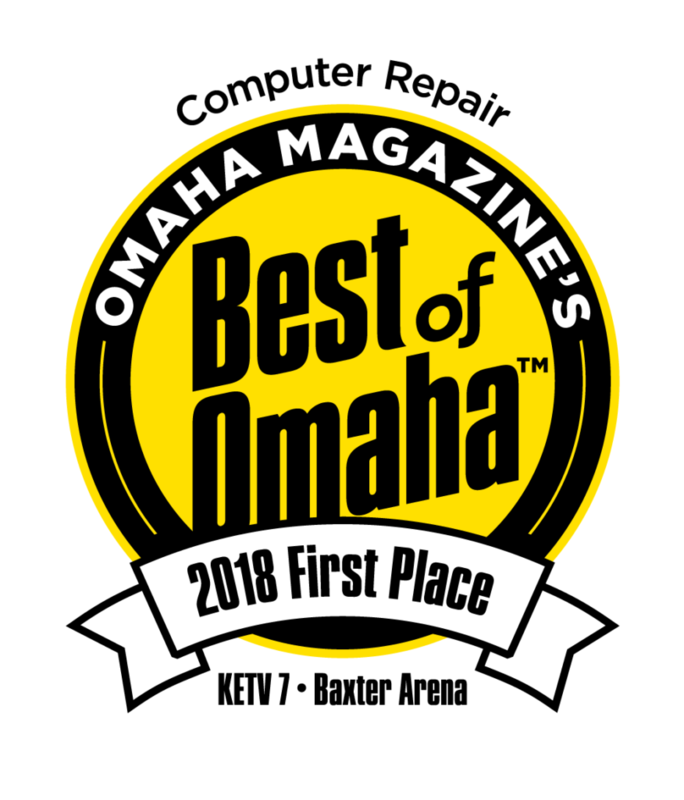 We won Best of Omaha for computer repair once again! 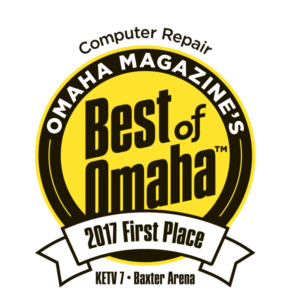 We took first place in 2017 for computer repair. We try every year to improve our process and make sure we are offering top-notch services to our customers. 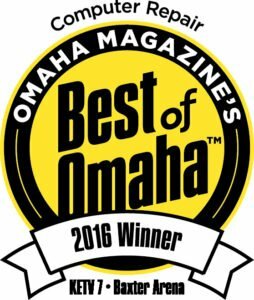 Thank you, Omaha, for recognizing our efforts! We did it again! 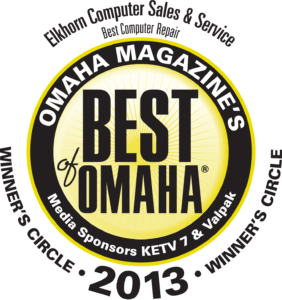 1st place for Best of Omaha goes to Elkhorn Computer. We are continuing to work hard to deliver the best service to everyone! We are humbled and honored to be labeled Small Business of the Year 2018 by the West O Chamber! We will continue to improve our business to improve yours! We have the best customers in the world! A special group of amazing clients that we adore so very much! Thank you so much for all of your support!